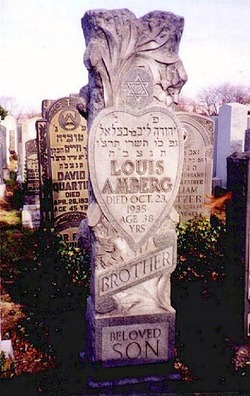 In 1935, Joseph Amberg was killed. 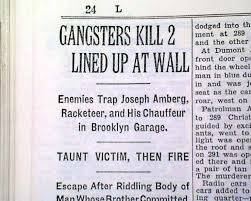 On October 23, 1935 (the same day Dutch Schultz was murdered) Louis Amberg’s body was found in a burning car in Brooklyn, charred beyond recognition. 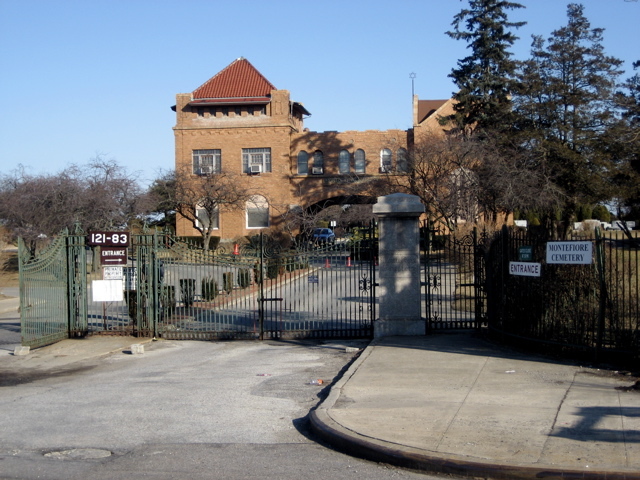 He was killed with an ax and a shotgun blast, put in a car and set on fire. It took several days for him to be identified. The murder contract was reportedly carried out by Abe Reles and Murder, Inc. Pretty’s girlfriend at the time of his death was said to be Dona Drake, a small-time Hollywood actress. 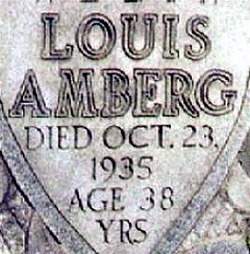 When asked if there were any suspects, a police detective reportedly answered, “Yeah, Brooklyn”, an expression that no doubt indicated that Louis “Pretty” Amberg was hated by everyone.